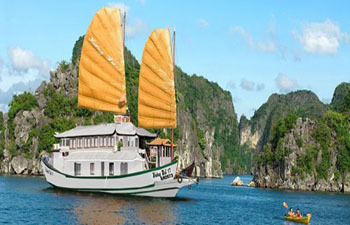 Halong bay is one of the world’s natural wonders and is one of the top tourist attractions in Vietnam – a bay with more than 3,000 islands, which time, wind and waves have sculpted into fantastic shapes. 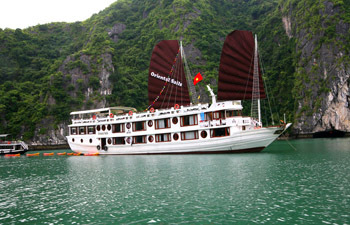 The best way to appreciate this magical scene is from a boat, cruising between these karst cliffs, which look like fairytale castles, complete with rocky spires and hidden caves. 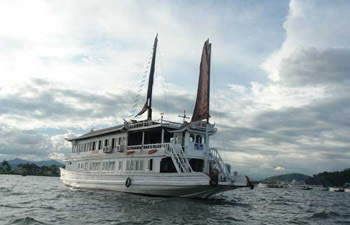 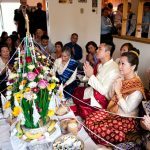 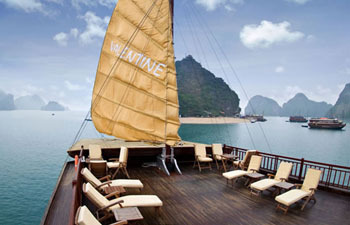 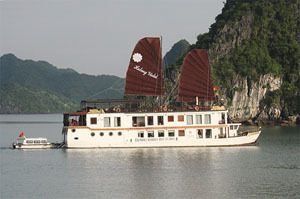 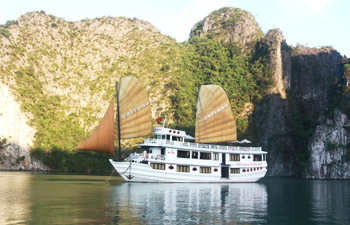 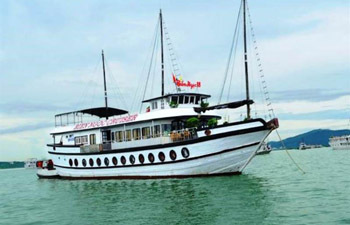 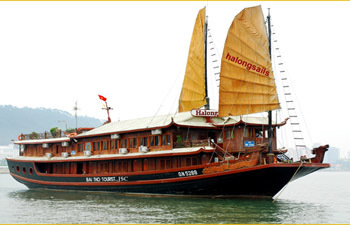 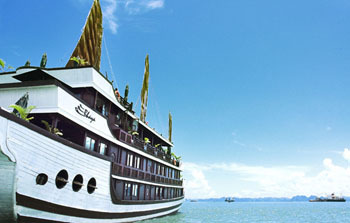 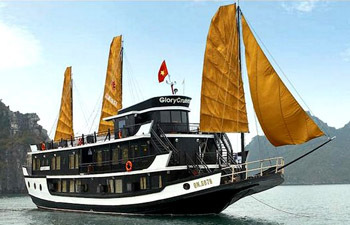 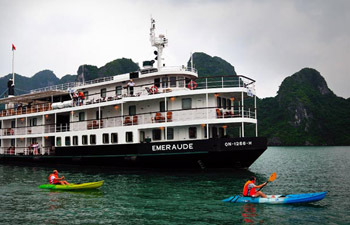 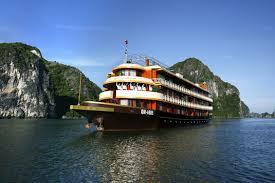 We specialize in providing cruises in Halong Bay with the top experience and most reasonable price. 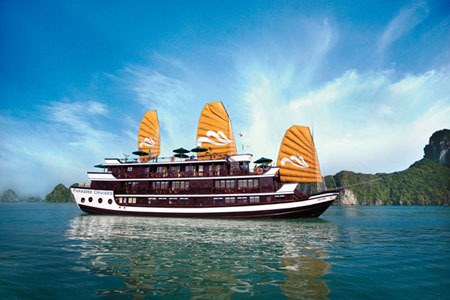 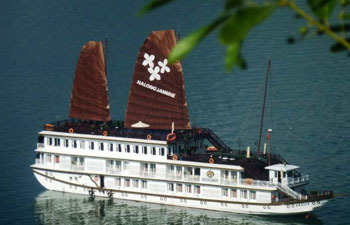 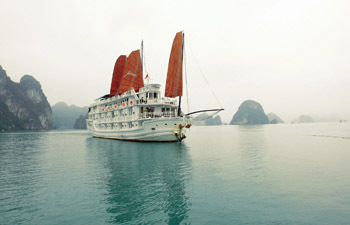 From the Luxury Cruises to Deluxe or Superior Halong Bay Cruises. 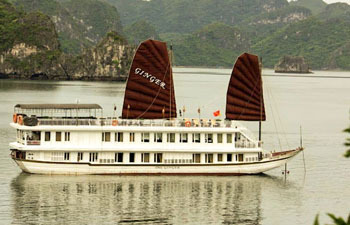 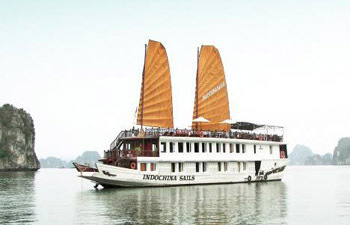 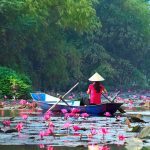 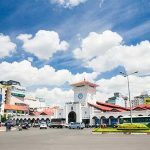 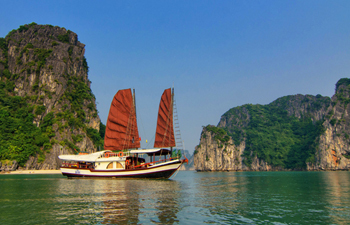 Whether you board for an overnight on Indochina sail, Huong Hai junk, Oriental Sail, Paradise Cruise, Tropical sails or Emeraude Cruise, you will have wide range of choices by which to explore stunning Halong bay with our cruise collections.